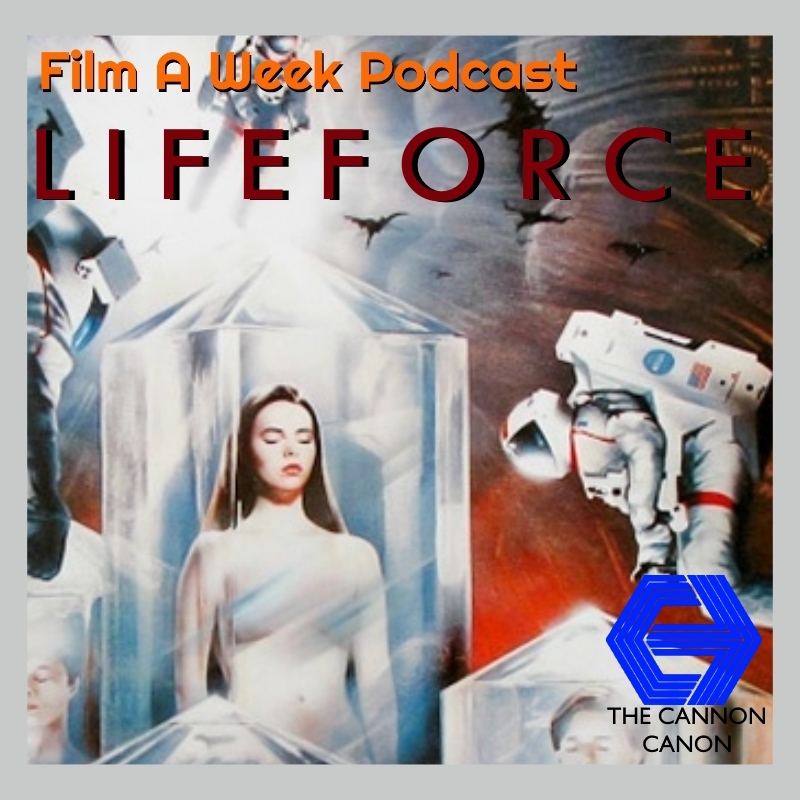 This November, Serg and Patrick explore the strange wonderful world of the infamous Cannon Films. Backed by producers Menaheim Golan and Yoram Globus, Cannon Films brought crazy B-movie productions to the wild world of the crazy cocaine-fueled 80’s. From space vampires to breakdancing, from the Masters of the Universe to the masters of action cinema, The Cannon Canon has you covered all November long.